Last season, and in particular the second half, David Luiz was conspicuous by his absence from the first team. Officially, the reason was given that the Brazilian was struggling to shake off a series of niggling injuries. Unofficially, it appeared that the centre-back had fallen out of favour with Antonio Conte after a frank exchange of views relating to tactics. This season, with a new man in charge, David Luiz finds himself back in the spotlight, considered by Maurizio Sarri to be his first choice, alongside Antonio Rudiger, at the heart of the Chelsea back four. Today, lurking in the pages of the news vehicle, the Sun, is the suggestion that, far from being off-loaded as was thought would be the case last summer, the club want to tie the 31-year-old to a new Chelsea contract. Luiz’s current contract expires next summer and it appears the club do not want to run the risk of losing the player on a free transfer. 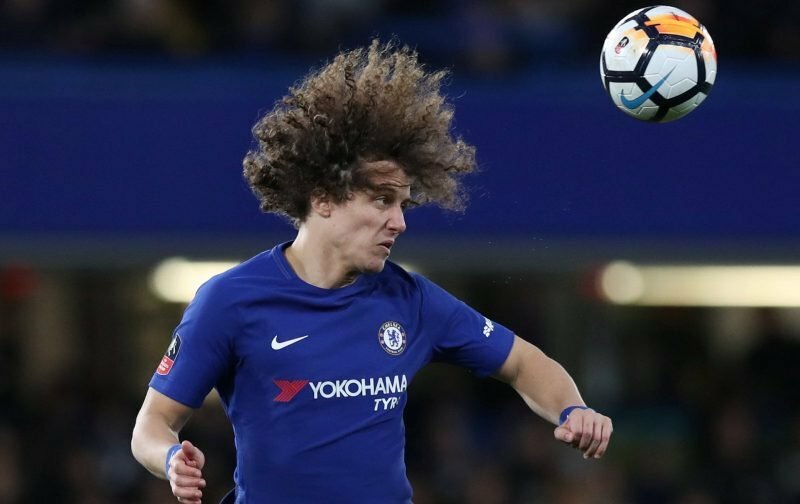 But, it has become apparent by posting in the comments facility on this site, many perceive David Luiz to be the weak link in our defence. Do you agree with the clubs decision to open talks about a new contract for the Brazilian? 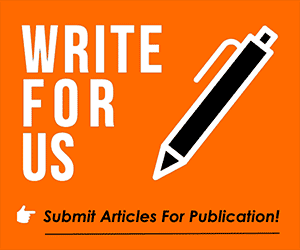 Please feel free to drop your views into the comments facility beneath this article. Chelsea should allow him to put pen in paper. I absolutely agree with the club’s decision to resume talks about contract renewal with the Brazilian. Look, this guy is a great football player and he is versatile as a defender and a mid-fielder period. Anyone who thinks he’s the weak link in Chelsea defense does not understand the game of football and such a thinking is counterproductive for the team.